As a financial coach, Arlene Neff serves her clients as an advocate for their financial interests and affairs. 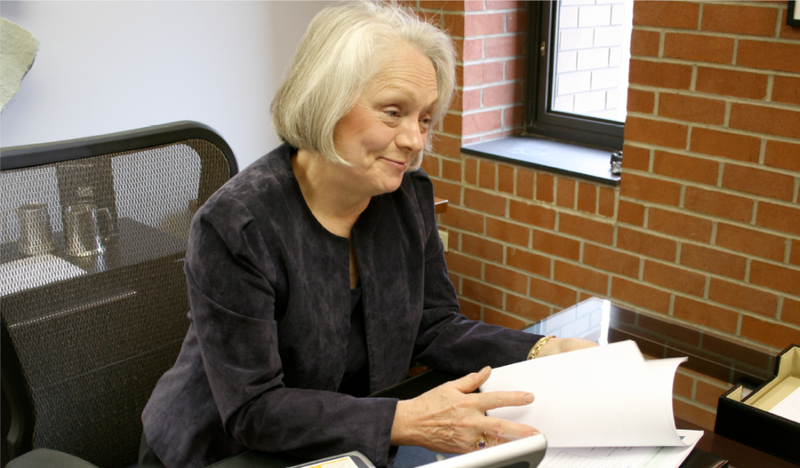 Ms. Neff has served the planning and investment needs of individuals and small businesses since 1983. With 16 years prior experience in analytical research and the application of computer assets to the solution of business problems at a Fortune 500 company, Ms. Neff provides fact-based planning and advice. During her 30+ years in the financial services industry, she’s devoted thousands of hours to the study and investigation of financial planning and performance issues. Only after Ms. Neff understands a client’s financial perspective and needs does she begin to explore financial solutions. Clients sets their own definition of financial success because financial success looks very different to different people. Together, the client and Ms. Neff build a structured pathway that maximizes the client’s ability to reach financial goals while maintaining a sense of client control, financial security, and comfort.